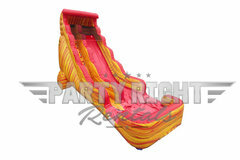 Welcome to Party Right Rentals! 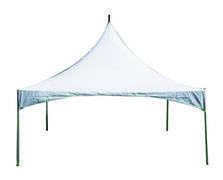 Tents, Tables, Chairs and More! 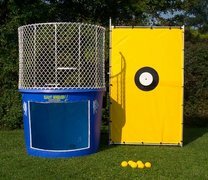 Party Right Rentals uses only the best commercial grade equipment. 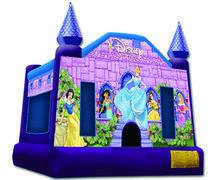 We offer the highest quality bounce houses and tents in the industry. 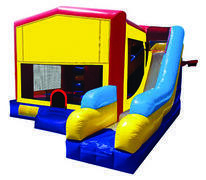 We thoroughly sanitize our bounce houses and strive to deliver them to you clean and on time. We have 12 years of experience in this business and we take the time to train our staff. Give us a call or reserve your rental online. A fun and SAFE event is our priority! FREE DELIVERY to East Bridgewater, Bridgewater, West Bridgewater, Whitman, Brockton, Abington, Hanson, Halifax, Rockland, Hanover, Pembroke and Norwell and more!